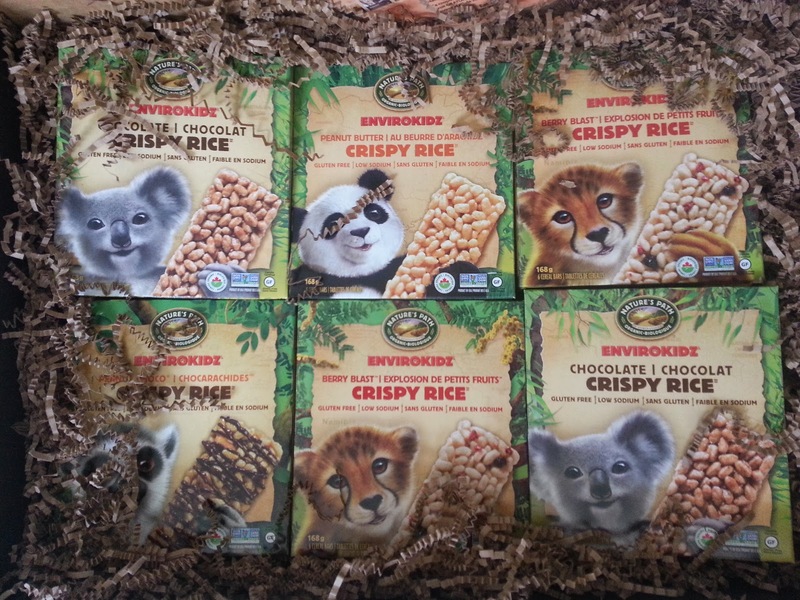 Spokesmama: Nature's Path #EnviroKidz Crispy Rice Bars: Review & #Giveaway! Nature's Path #EnviroKidz Crispy Rice Bars: Review & #Giveaway! 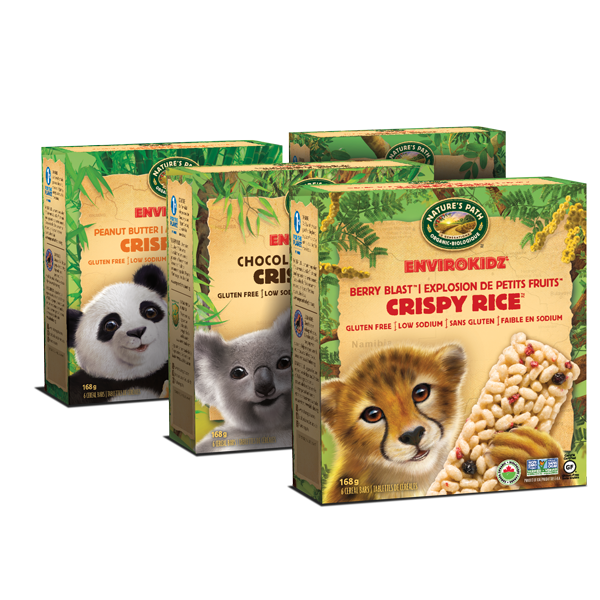 Have you ever tried Nature's Path EnviroKidz Crispy Rice Bars ? They're great for treats, relatively low in sugar--6g a bar--which is less than similar products on the market. Unlike other store-bought crispy rice treats, which I find taste so incredibly sweet that I feel I need an injection of insulin after eating one, the Nature's Path cereal bars are just sweet enough. EnviroKidz Crispy Rice Bars are made with simple organic ingredients, so they're not a bad addition to the lunch box. we took a few boxes with us on our recent road trip, which came in handy for quick snacks on the road. We tried three flavours: berry, chocolate & peanut butter chocolate. They're all quite good, but I think our favourite was the chocolate. Win this box of Nature's Path treats for back to school season! If you're a Nature's Path fan, here's your chance to win an EnviroKidz Back-to-School Snacks Prize Pack – enough for the entire Back-to-School season! Please enter via the Rafflecopter widget below. You'll have more chances to win if you do all the entry options! You've got one week (til 11:59pm August 28, 2014). 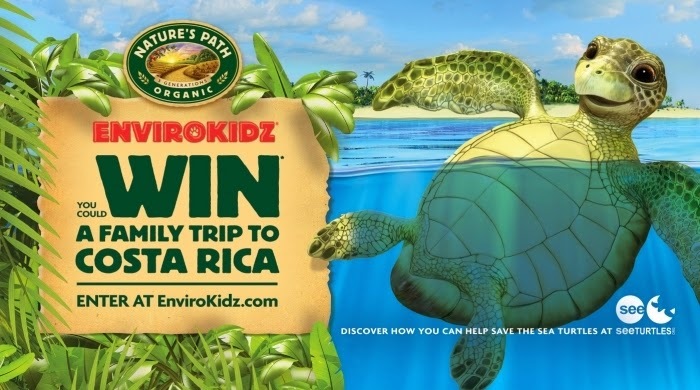 Plus Enter To Win A Family Trip to Costa Rica! EnviroKidz believes deliciously organic breakfast can help save the world – or better yet, kids can. That’s why 1% of sales goes to help endangered animals, and why they’re sending lucky families on a once-in-a-lifetime experience to save the Sea Turtles in Costa Rica! 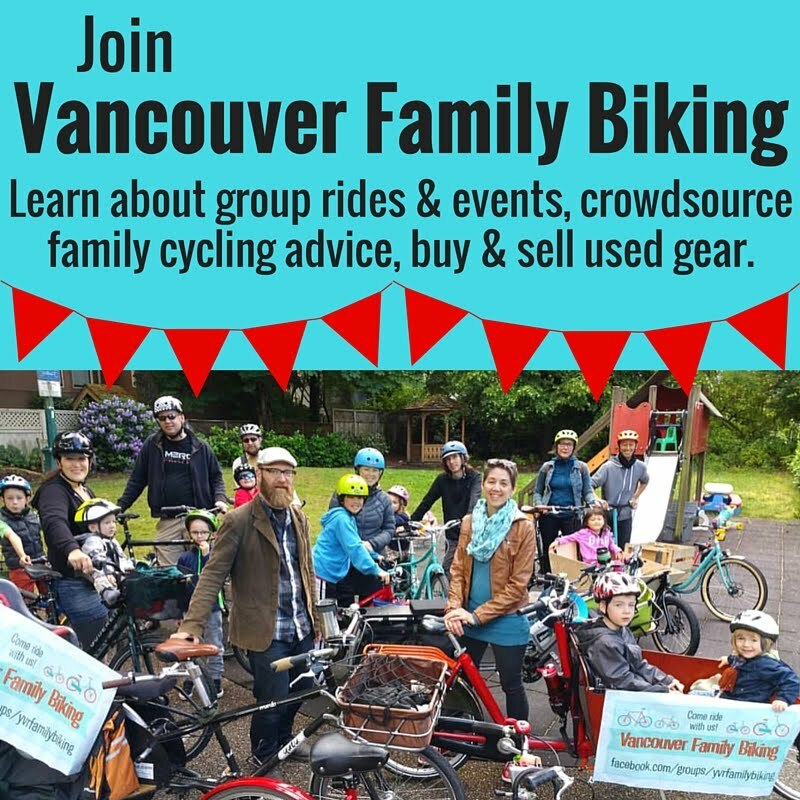 Details: Contest is open to Canadian and US residents. Valid UPC is required for entry. I love bananas and nectarines when I'm on the go. I like apples and bananas for on the go. My fave on the go is a healthy granola bar. My favorite go-to snacks are bananas and blueberries! We like to have a variety of dried fruit and nuts. We like fruit such as apples, bananas, and grapes. But occasionally we enjoy bars such as these. Thanks for the chance!